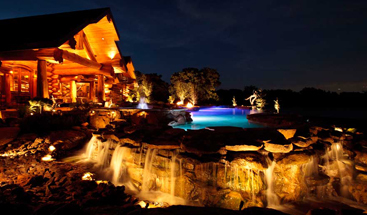 As a child, you may have had a friend or relative who had a large, luxurious home, and you looked around in awe every time you walked into their house. They may have had a chandelier hanging in the foyer, and even to this day, you remember how it gleamed and sparkled while providing light to the space. It was at those moments when you dreamed about owning your own home someday, and having a chandelier proudly displayed in the entryway. 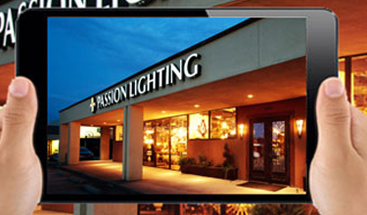 At Passion Lighting in Grapevine, we can help you find the chandelier you’ve always wanted. Large, Small, Ornate, or Modern? 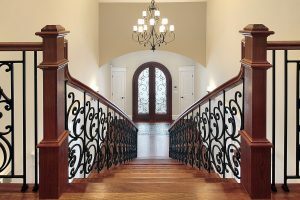 The chandelier you remember from your childhood may have been a large, ornate fixture, and while it planted the idea in your mind of owning one someday, that doesn’t mean you want a chandelier exactly like it. There are so many options to choose from, and picking the one that fits in your home can seem like a challenge. Not only do you have to take style into account, you must also think about what size of fixture will fit best in your home. A chandelier that’s too large can overwhelm your entryway, and one that’s too small won’t provide enough light for the space. You’ll also want to think about the height of your ceilings, and whether or not an up chandelier or down chandelier will be best. An upward-focused fixture will illuminate your vaulted ceilings, while a downward-focused fixture will provide ambient light. 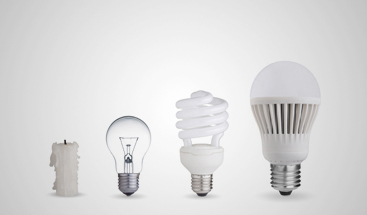 Our lighting experts can help you weigh all these factors, narrow down your choices, and make the right decision. We love the look on a homeowner’s face when they discover the fixture they want, and we want you to experience that same joy. Shop for your new chandelier today!